When I was in middle school and high school, I was never a big risk-taker. But I still remember my dad ending each of our phone or text conversations the same way: By reminding me to “be safe.” He still does this. No matter how old a child gets, a parent’s No. 1 concern is that they stay safe and make smart choices. 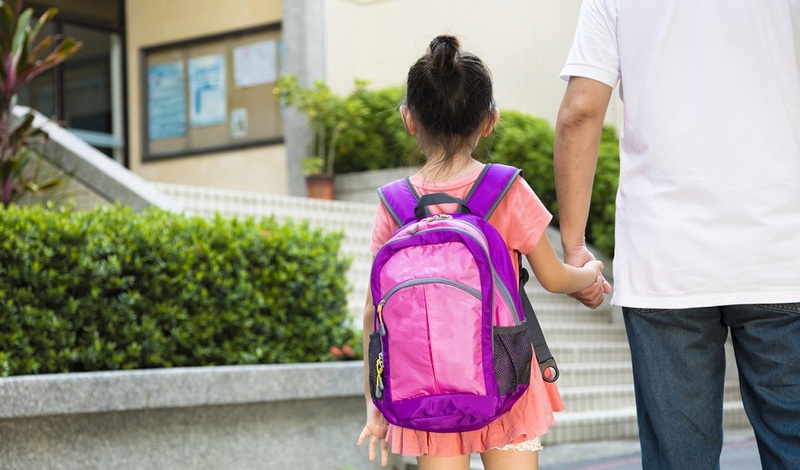 Forget academic programs, forget extra-curricular offerings, forget student class size—the first thing parents want to know about their child’s school is that it’s safe. Many families base home-buying decisions on a school district’s reputation for safety. Unfortunately for many parents, good data on their school’s safety record is often hard to come by. One of the simplest ways to measure school safety is by asking parents and students what they think. This is often done through climate surveys and focus groups. Despite an intense demand for this kind of insight, many school districts fail to release the results of their school climate research—or to conduct the surveys at all. The thought of telling parents and community members that students and others think of their schools as dangerous can be tough to stomach. But, then, some say the alternative—not fixing the problem—is far worse. 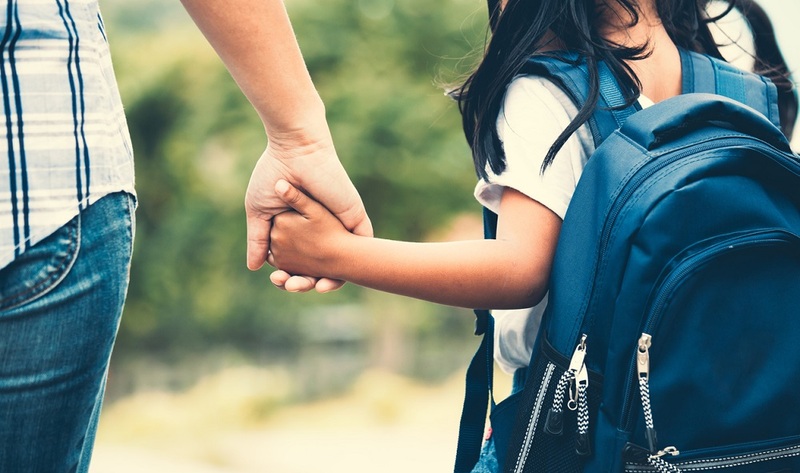 As parents and families come to expect more transparency in every aspect of their lives, some education experts say school districts that choose to remain tight-lipped—or worse, ignorant—about the safety and security of their school buildings, do so at their own peril. 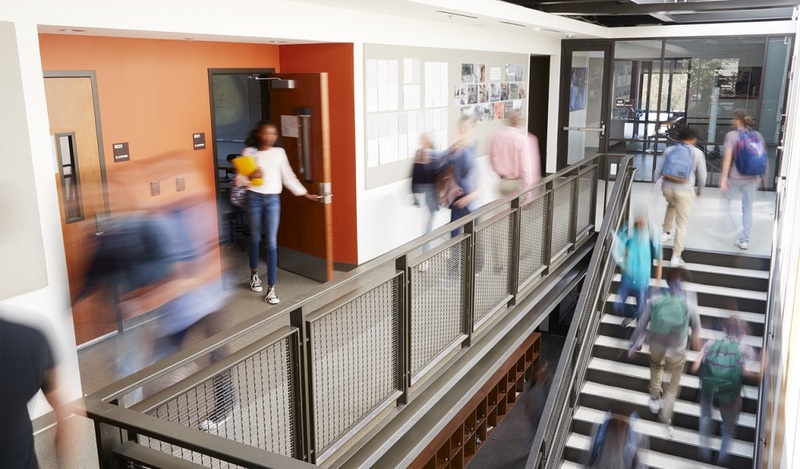 Max Eden, a senior fellow at the Manhattan Institute, says that though some schools have released information on their district’s school safety and climate, it takes more to make this information useable to parents. To illustrate just how powerful school climate information can be, Eden created interactive maps of New York and Los Angeles using real school climate data. Each year, both school systems conduct comprehensive school climate surveys and release the findings to the public. Eden was able to use the public survey data to determine the relative safety of each school in that city. He then placed a color-coded pin representing each school on a Google map. Schools with a corresponding green pin were deemed safe, those with corresponding yellow pins were deemed somewhat safe, and those with corresponding red pins were deemed less safe. Eden’s map offers a quick, easy way for parents to see what other students and parents think about their neighborhood schools. It also allows parents to compare schools. We should mention that the Manhattan Institute supports school choice policies, especially in the context of urban school systems. So take this content, and its motivations, with a grain of salt. In some cases, Eden’s map may be seen as a tool to help parents more easily choose alternative school options. 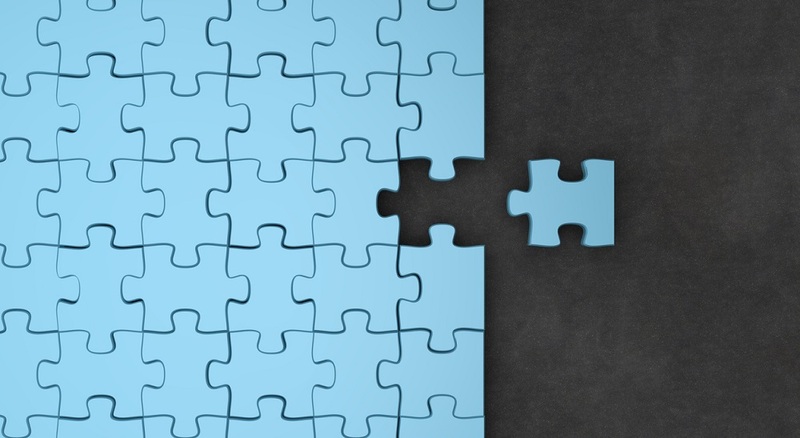 The hard truth is that we live in an era where transparency isn’t just valued, it’s expected. It’s why restaurants encourage reviews on Yelp and why blogs (like this one) ask readers to comment on their articles. If they truly wish to engage their communities, school districts can no longer neglect to share vital information parents need to make important decisions. As we highlighted in February, research shows that a more positive school climate translates to better student performance. By collecting and embracing school climate data, schools can put themselves in a better position to compete by offering safer classrooms and, by extension, stronger academic performance. We live in a world fueled by data. As more of these tools and resources come online, school districts should embrace, and not run from, opportunities to be both informative and transparent. What do you think of Eden’s school safety maps? 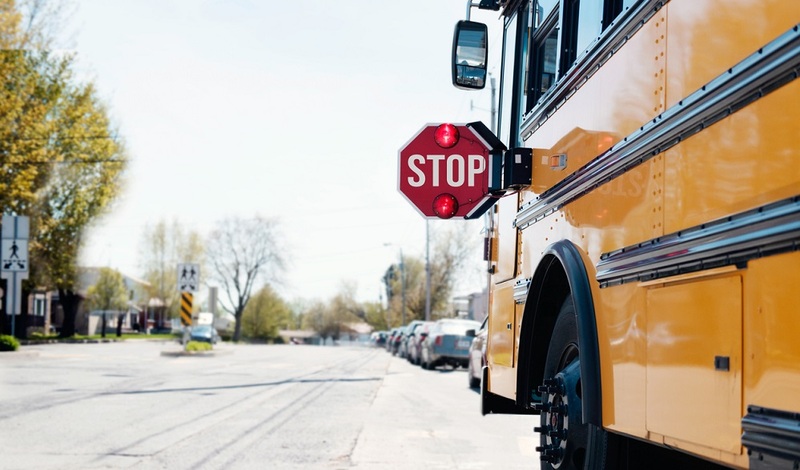 What steps do you take to collect and use school climate data to make safety improvements in your school or district? Tell us in the comments. Be the first to comment on "Parents want to know their kids’ schools are safe. So why aren’t more schools releasing school climate data?"